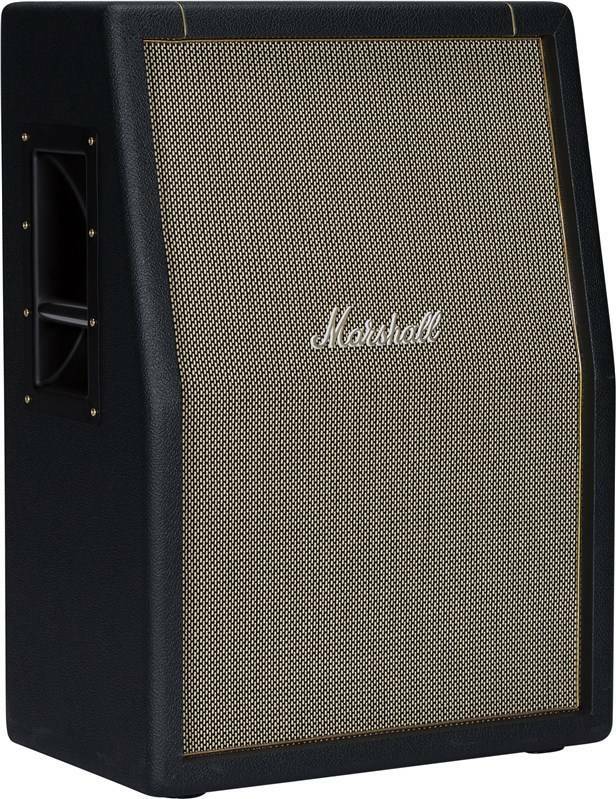 The Marshall SC212 is a 140W, 2×12 extension cabinet featuring two Celestion V-Type speaker and JCM styling. 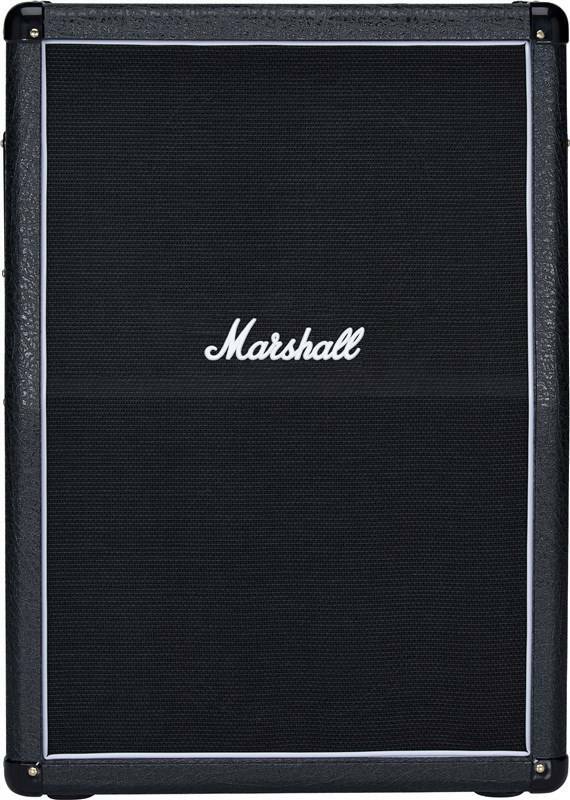 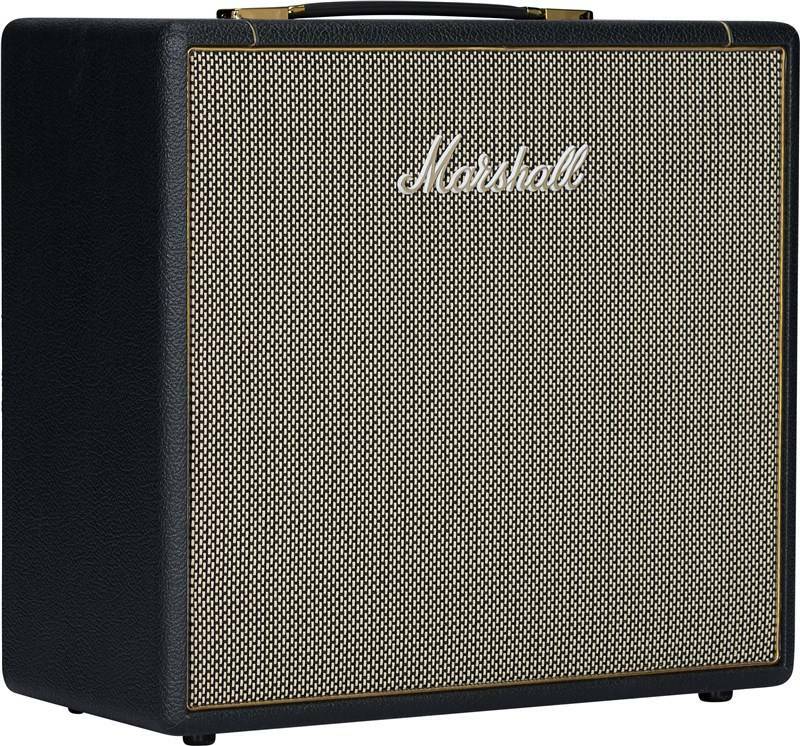 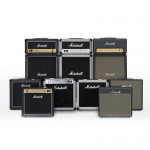 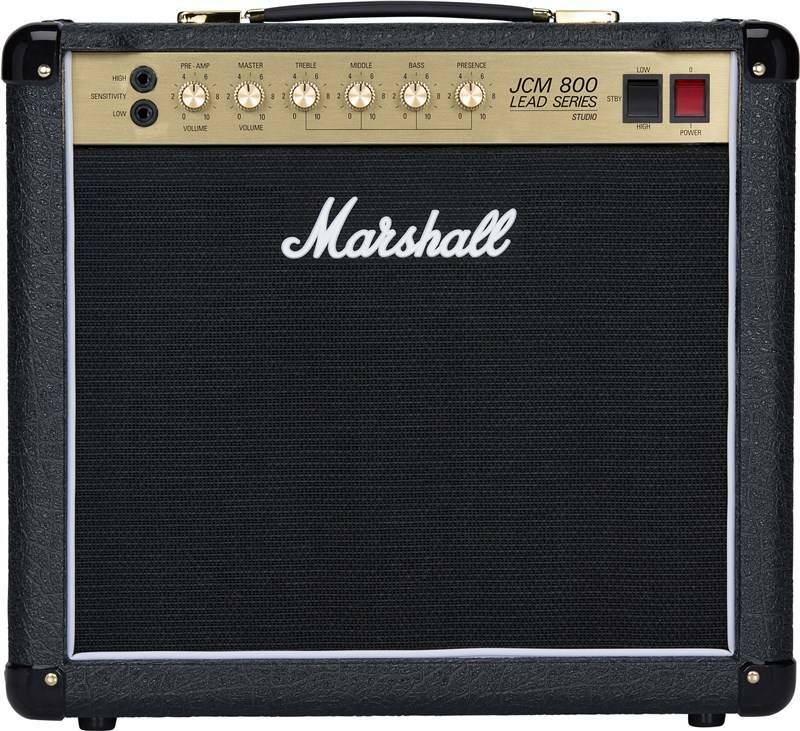 The Marshall SC112 is a 70W, 1×12 extension cabinet featuring a single Celestion V-Type speaker and JCM styling. 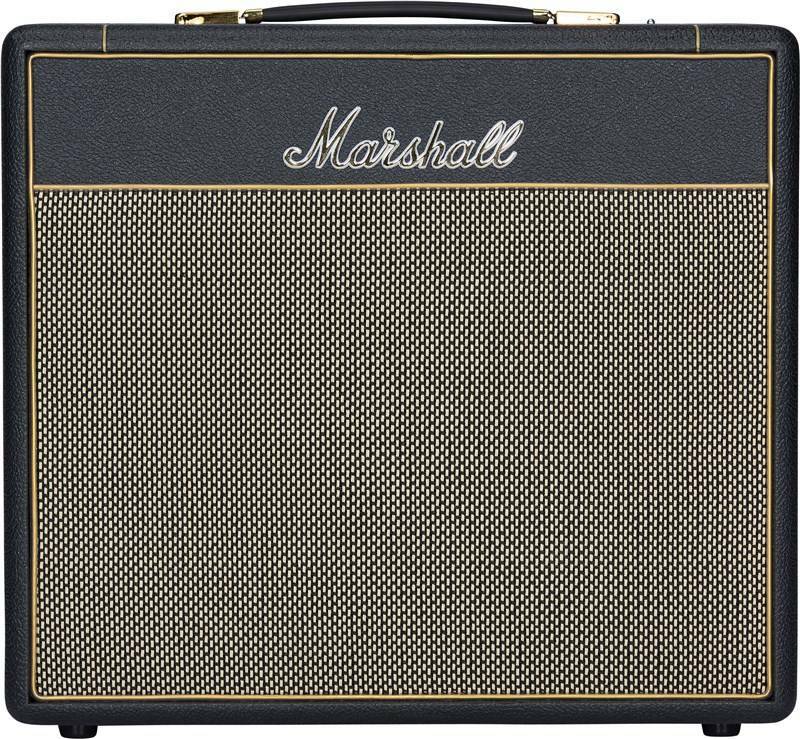 The Marshall SV212 Studio Vintage is a 140W, 2×12 extension cabinet featuring two Celestion V-Type speaker and vintage Plexi styling. 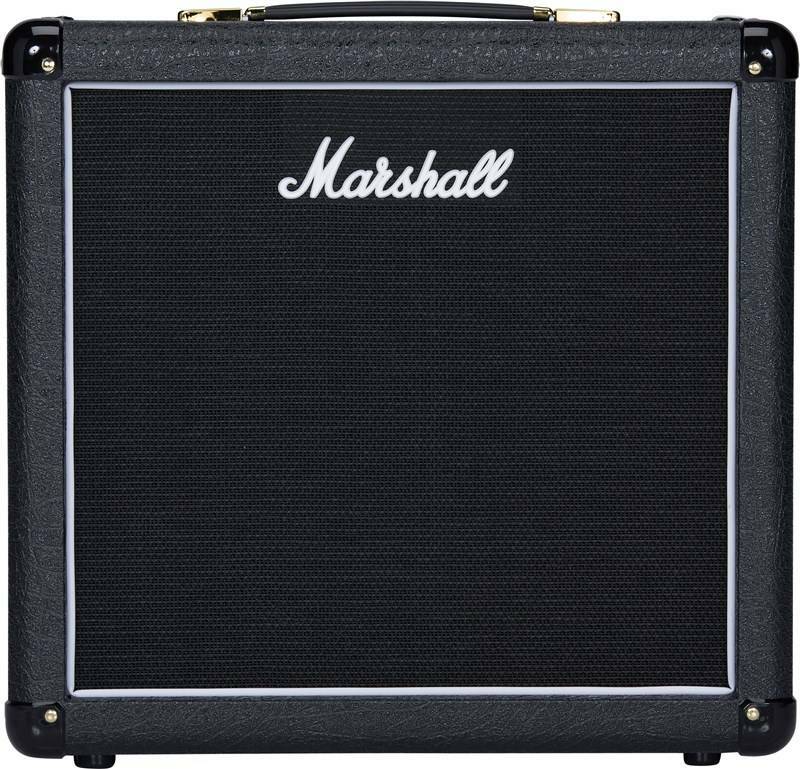 The Marshall SV112 Studio Vintage is a 70W, 1×12 extension cabinet featuring a single Celestion V-Type speaker and vintage Plexi styling. 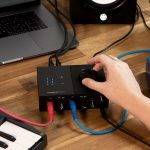 Previous NAMM 2019 – PreSonus Announce NEW USB-C Studio Interfaces! 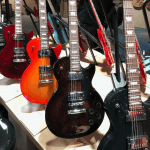 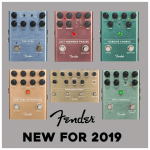 Next NAMM 2019 – New Fender Effects Pedals!